How does one possibly decide on what is the best sunblock to use when there are so many anomalies involved? How to choose the Best Sunblock? Walking into any store that sells sunblocks and being confronted with such a huge variety can be very confusing. Best Sunblock for your Skin Type? How susceptible is your skin to sun damage and related conditions like age spots, liver spots and skin cancers? Your natural skin color has a significant bearing on how much natural protection it gives you from the sun and therefore on deciding what is the best sunblock for you. eg. A very dark skin will provide about 30 times natural protection than a classic pale skin. Highly sensitive to the sun, almost always burning, never tanning. Usually very pale white skin, or highly freckled or albino. Very sensitive to the sun, will easily burn, very little if any tanning. Usually sensitive to the sun, sometimes burning, slow tan that becomes a light brown. Skin usually a darker shade of white or pale olive tone. Minimally sensitive to the sun, usually have minimal sun burning, will tan to a medium brown. Skin usually light brown or olive in color. Usually not sensitive to the sun, will very rarely get sun burns, will tan very well to a medium or dark brown. 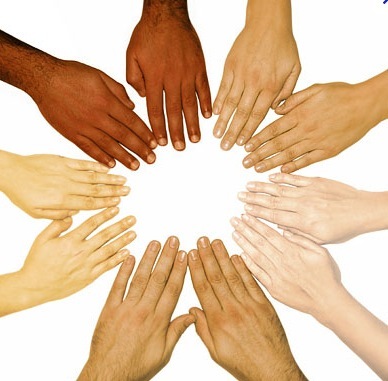 Skin color is medium brown to brown in color. Not sensitive to the sun at all, never gets sunburnt, skin will turn a darker brown when exposed to sun. Skin has a very dark pigmentation. 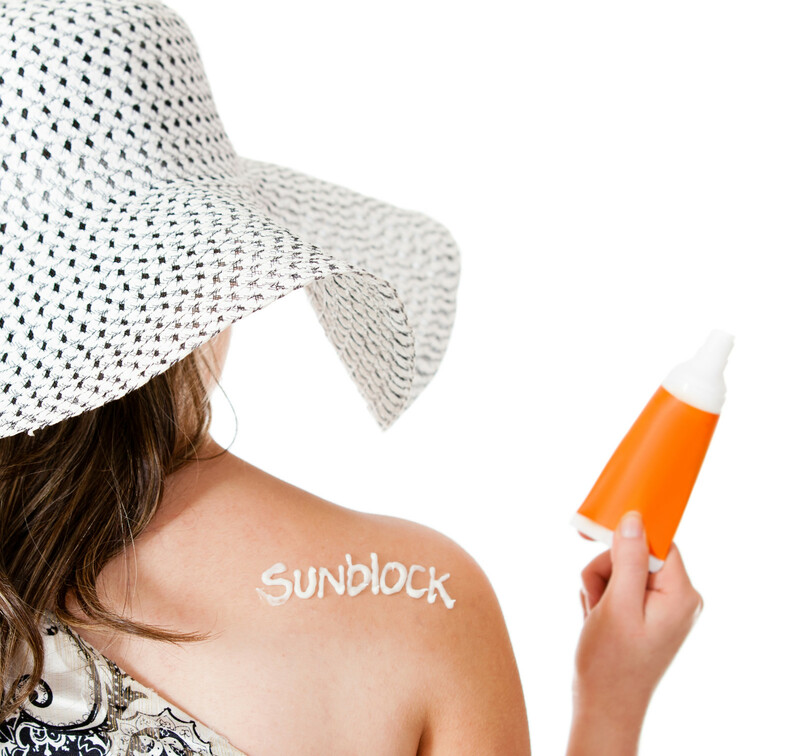 From a labeling point of view, much lobbying by various bodies has been done against the term 'sunblock' being used, as it implies the sun's rays will be blocked completely. The same logic is applied to arguing against 'waterproof' and 'all-day protection' labels, both of which should not be interpreted literally. So, it is best to assume that the best sunblock for you can only offer the protection it has been certified for and will never block out the sun completely. SPF (sun protection factor) certification is recognised globally, informing you what sun protection is offered against the UVB rays. There are a variety of certifications for UVA rays, which include Boots Star, UVA-PF (PPD) (Persistent Pigment Darkening), Critical Wavelength or UVA/UVB ratio and Australian Standard. SPF measures the length of time a product protects against skin reddening from UVB, compared to how long the skin takes to redden without protection. If it takes 20 minutes without protection to begin reddening, using an SPF 15 sunscreen theoretically prevents reddening 15 times longer - about 5 hours. But remember, it may take up to 24 hours after sun exposure for the redness to become visible. To maintain the effectiveness of the SPF, reapply the best sunblock for you every two hours and immediately after swimming or sweating a lot. The Skin Cancer Foundation recommends SPF's of at least 15, which block 93 percent of UVB. While SPF's higher than 30 block only 4 percent more UVB, they may be the better choice of sunblock for sun-sensitive individuals. However, please make note that even a sunblock of SPF 100 does not block out the sun completely. Can "natural, organic" provided the best sunblock? Being exposed to the sun is not just about sun tanning, as so many of us today look for some good time outdoors either for leisure purposes or sport, or even in our work. Sunblock manufacturers are typically not going to lecture you on whether or not sun tanning, or being outdoors exposed to the sun, is a healthy practice or not. Being in the sun in a healthy way or not is a choice. One needs to become aware of and wary of an increasing number of suspected carcinogens as well as endocrine disruptors present in many popular sunscreens or sunblocks. It is also of interest to note that while these are suspected of being extremely toxic to people, they are also suspected of being harmful to the environment when we swim, as the chemicals then enter the water. eg. Diethanolamine has been found in waterways, and benzophenone has been found in the water, air and soil. If we acknowledge that it is extremely difficult for there to be legislation for absolutely everything, is it not beneficial to take the ownership upon oneself to become well informed and do your own sleuth work to understand what is healthy or not healthy to put on your body? In other words - choose the best sunblock for yourself after you've become better informed. Choose a sunblock containing a physical, mineral sunscreen of Zinc Oxide and no other chemical sunscreens, together with wholesome natural, organic ingredients for the rest of the ingredients, to provide you with the healthiest option.